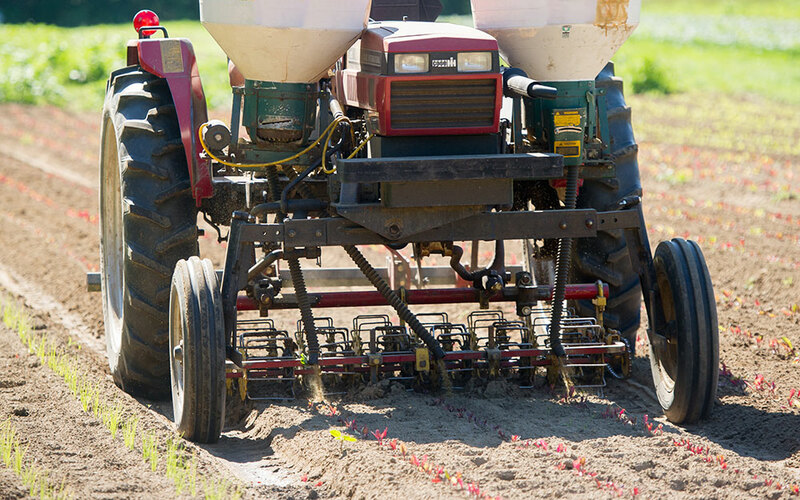 A specially designed professional development project (PDP) in equipment calibration for nutrient and pesticide application is planned for agriculture service providers in New England from 2018 – 2020. In 2019 we will focus on pesticide application equipment (sprayers). 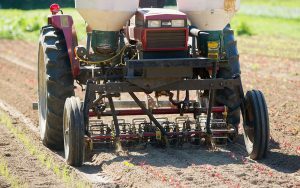 (Nutrient application equipment was the focus in 2018.) This project is open to personnel working in New England in Extension, USDA agencies, state agriculture agencies, and non-government organizations who are working with crop producers. In 2019, this Northeast SARE-funded project will include one in-person training session (two days), at least three 60-minute webinars during the winter/early spring, and self-study. It is estimated that participant time commitment for the training and self-study will be about 30 hours per year. Travel expenses to in-person sessions and project materials will be covered by the project. The only cost to participants will be time, thought, and energy related to their involvement. By the end of this project, participants will be better equipped to assist and advise farmers on equipment calibration. Participants are expected to actively share information from this training with at least 12 farmers through programs or one-on-one consultations. Participants will be required to regularly report their contacts and behavioral changes that result from their educational efforts. An application to participate in this project is required. If interested, please complete the application by March 8, 2019. When you click the “submit” button, your application will be automatically sent to Co-Principal Investigator, Caragh Fitzgerald. The 2019 sprayer calibration training is limited to 25 participants so please fill out the application completely and submit it by the due date. Feel free to share this announcement with co-workers and colleagues in New England. If you are a person with a disability and need an accommodation to participate in this program, please contact Caragh Fitzgerald at cfitzgerald@maine.edu to discuss your needs. Receiving requests for accommodations at least 10 days before the program provides a reasonable amount of time to meet the request, however all requests will be considered. This project is sponsored by USDA-SARE Northeast.